Set across a collection of redbrick buildings in the city centre, this elegant hotel is 4 km from the revered Pashupatinath Temple and 6 km from Tribhuvan International Airport. Bright, air-conditioned rooms with carved wood furniture offer free Wi-Fi, flat-screen TVs, safes, and tea and coffeemaking facilities. Polished suites add sitting areas and private balconies. Room service is available. Breakfast, parking and airport transfers are complimentary. There's a laid-back bar, a coffee shop and an Asian restaurant. Other amenities include a business centre, a gym and a tennis court, as well as a spa, an outdoor pool and a lush garden. 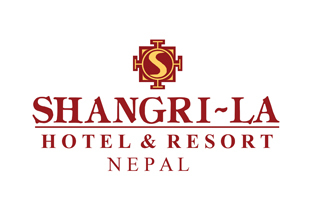 Shangri - La Hotel, kathmandu seeks application from interested Nepalese candidates for the following position based in kathmandu. MBA/MBS graduate with more than 6/7years of Managerial experience in Accounts Department and Corporate of reputed hospitality organization. 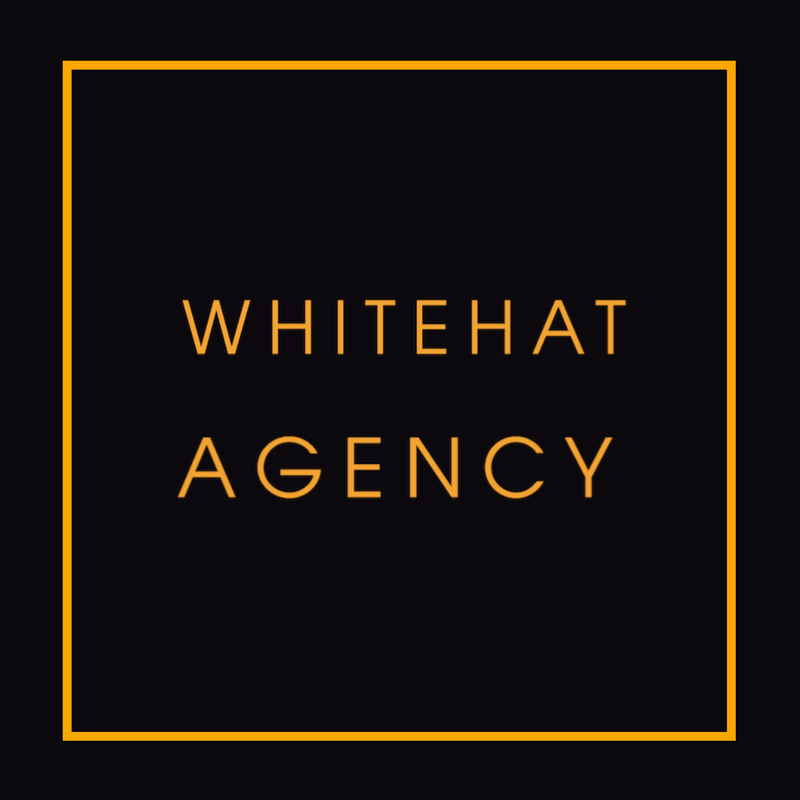 Minimum 4/5 years of working experience as Chartered Accountant is preferred. Candidates from star hotel working background are highly encouraged. To apply send you cover letter & CV to jobs@hotelshangrila.com by 7th August, 2018.